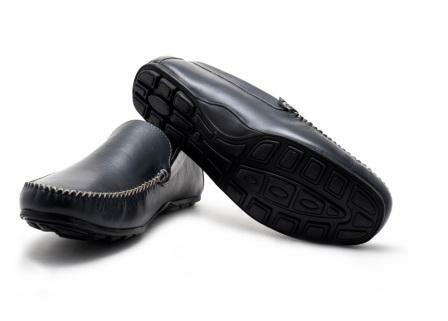 The Derby is commonly thought to be an evolution, of the good old Oxford. 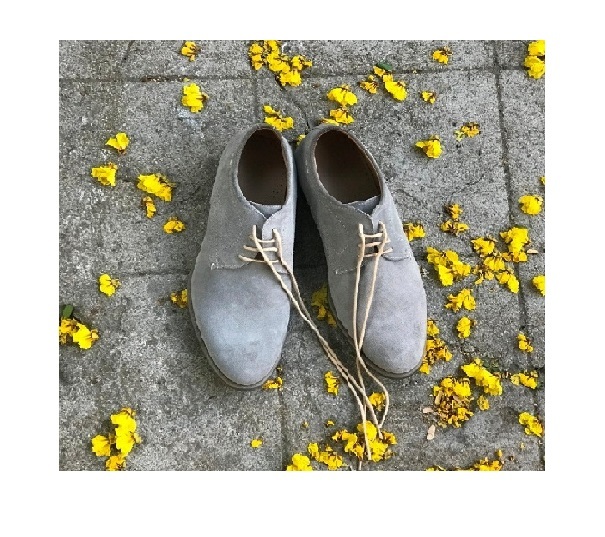 Compared to an oxford shoe, the Derby has a more relaxed look giving the shoe added diversity both in terms of how they are worn - smart or casual - and how they are made, suede being a popular choice. 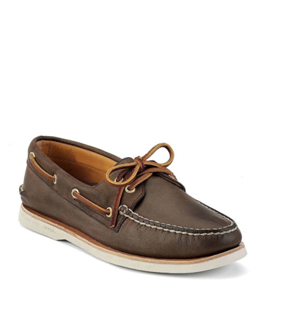 No longer restricted to boat parties, Boat shoes have become an indispensable part of men's wardrobe. These nautical-inspired shoes are such to help you stand out in the crowd. 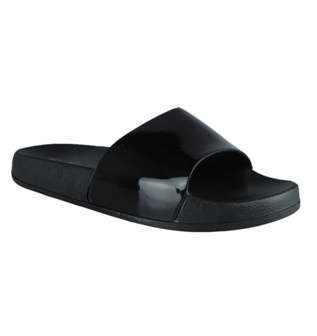 Nothing speaks of summer like sliders, apart from being easy going and stylish, sliders are effortlessly comfortable that you will want it to take it out of your dorm. Saving the best for the last, espadrilles practically go with every outfit, and come in myriads of styles, colors and patterns. 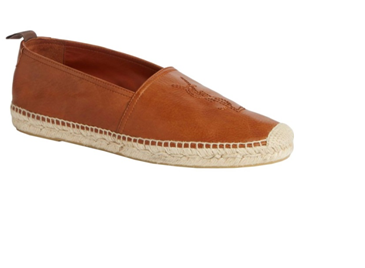 Emerging from a humble background during the renaissance, espadrilles took the typical trajectory of rags to riches, and have now become the most ‘wanted’ piece of fashion.